We are proud to call Eagan our home and will continue to serve the people of Eagan for years to come. When it comes to your community, we care. When it comes to your car, we care even more. Thank you for supporting us in your community and we are excited to continue to deliver that world class service you have come to expect! We are a family owned and operated automotive service center. Kris and I started Car Care Advanced Auto from the ground and have truly loved every year serving the Eagan community. 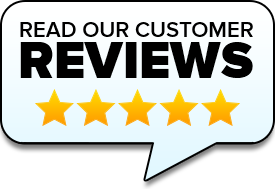 Thank you for supporting us and we promise, we will continue to give you the top class service you deserve. Here at Car Care Advanced Auto we understand the importance of an oil Change! Your engine's oil helps absorb heat from the engine and lubricates moving metal parts. Changing your vehicle’s oil is one of the most important things you can do to promote maximum vehicle performance. As you drive, the oil pump circulates oil within your engine and the oil filter catches the deposits that build up. A vehicle alignment brings the car's suspension into the proper vehicle manufacturer's specification by adjusting components so that the wheels are aligned with each other and the road surface. A proper alignment squares the car's wheels and axles with each other so that they are moving in the same direction. 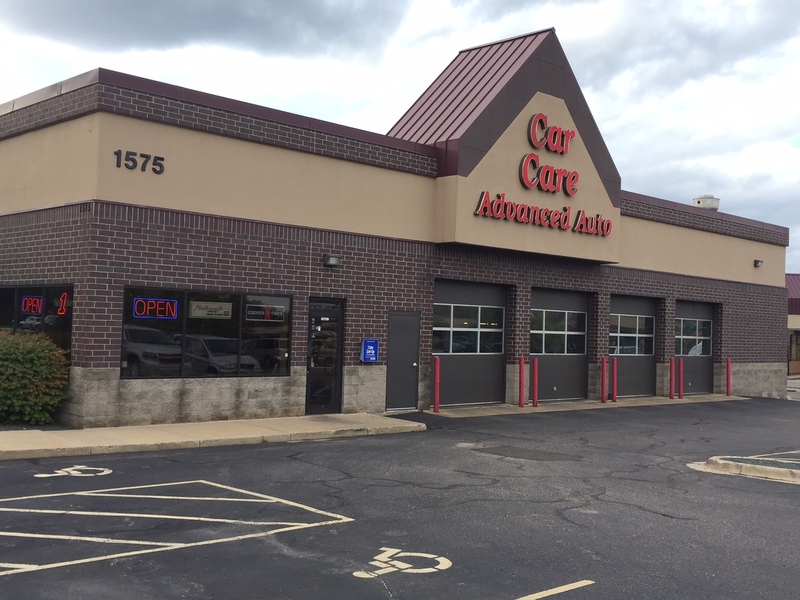 Stop into Car Care Advanced Auto Today! Your brake system plays a crucial role in bringing your vehicle to a safe stop. Two major components of your braking system are the pads and rotors. When you push your brake pedal, the brake pedal pushes a plunger in your vehicles master cylinder, displacing the brake calipers. Your brake calipers surround the top portion of your brake rotors. Stop into Car Care Advanced Auto Today to ensure your Brake System is working properly.